Every morning on the way to work, I walk past so many shops selling bagels. I haven’t had a bagel for years! 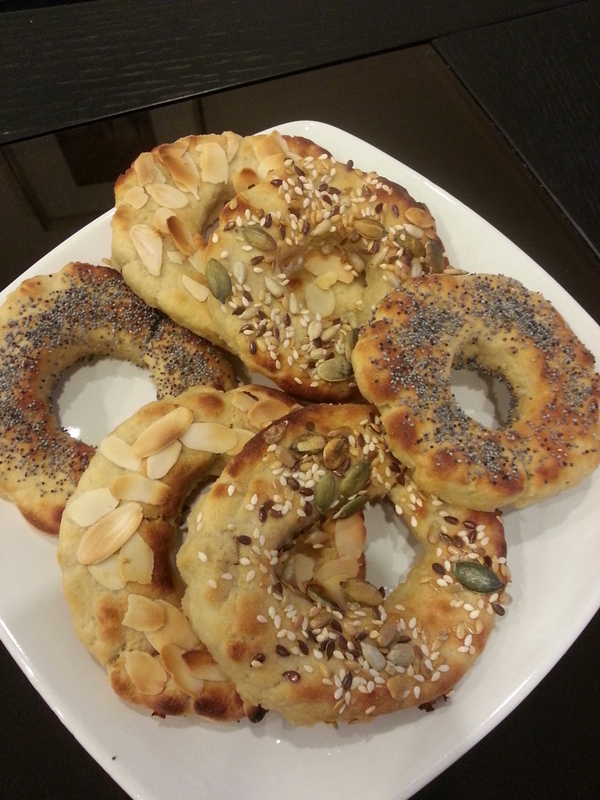 All the gluten-free options out there are filled with so many additives and so much sugar, it hardly seems worth it. I couldn’t wait to try it! It’s an indication of how desperate I was for it to work that I didn’t deviate from the recipe at all, as I usually do. However, this is a story of success out of failure, if ever there was one. I made the dough on Friday morning before work, and thought I’d leave it to prove for a while (even though the recipe didn’t call for it). By the time I got home, the dough was so sour I had to throw it out (and as someone who HATES food waste, that was a painful thing for me to do!). So…I tried again this morning. Everything went well…UNTIL….I was making my scrambled eggs and realised I hadn’t used an egg in the recipe! 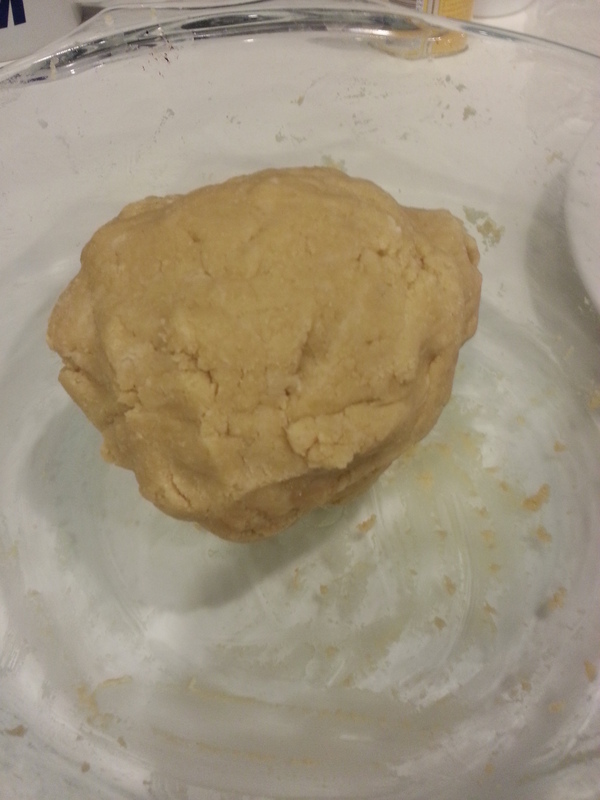 No wonder the dough wasn’t as pliable as it had been the day before. However, as I always say, it just means I get another opportunity to perfect it later on! 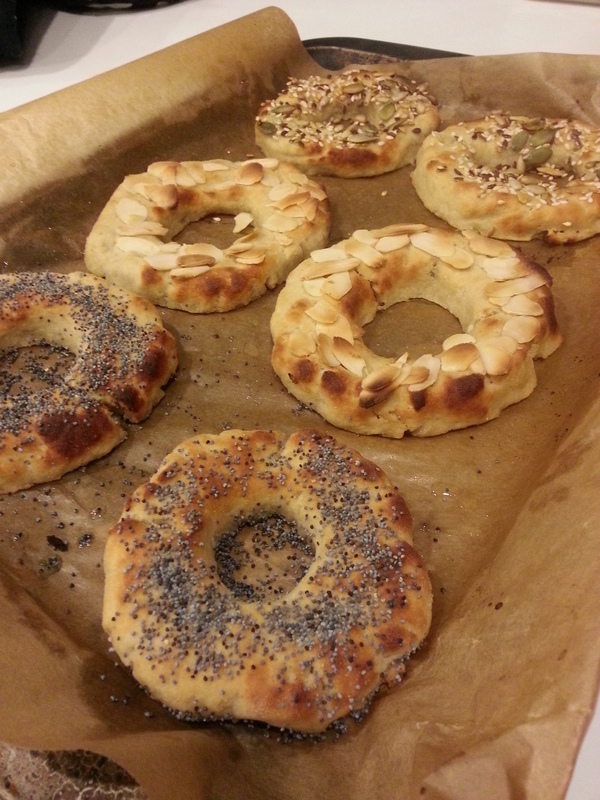 I topped some with poppy seeds, some with mixed seeds and some with almonds. I’ll be making these again soon, and will let you know how it goes with the egg included! 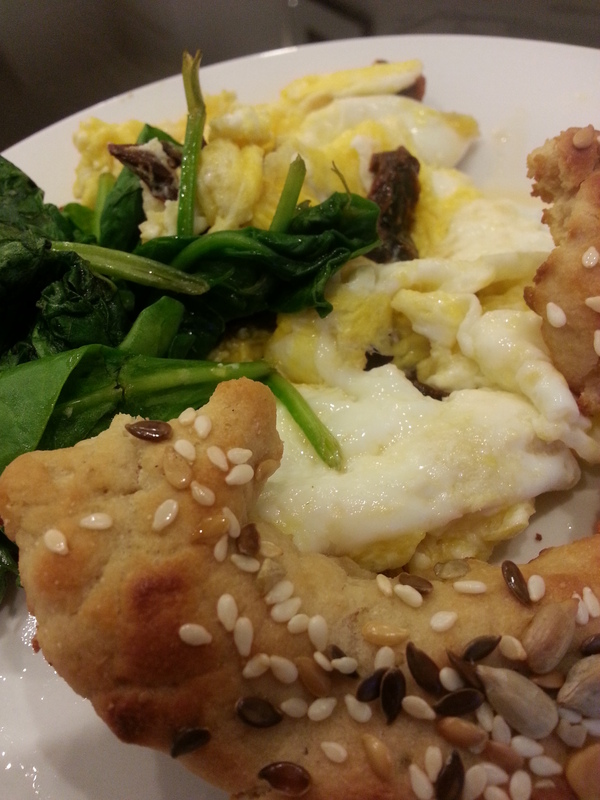 Posted in bagel, baked goods, breakfastTagged almond flour, bagel, coconut flour, egg, seeds, yeastBookmark the permalink.